A lovely new colonial, to be built, on a premium lot with a gorgeous view, all the way to the Kittery Bridge Open and flowing floor plan to maximize natural daylight. Large master with bathroom. Large living room, Kitchen with center island or peninsula, and dining area. 1 car attached garage, full walkout basement to take in the lovely view! Other plans and styles available. 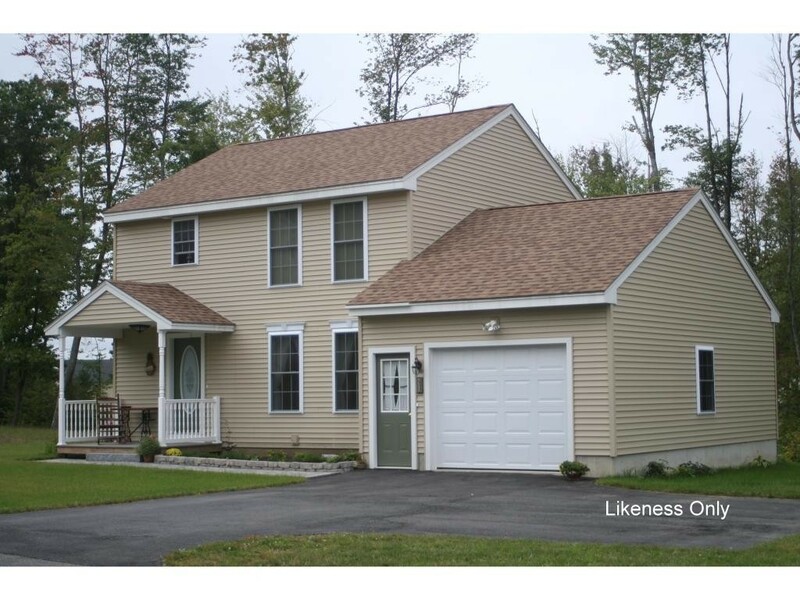 Don’t wait, let us build your new home now!Call Karin at (603) 781.3347 to schedule an appointment today!